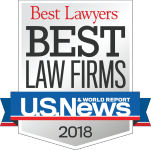 If you or your child has been bitten by a pit bull, Rottweiler, or any breed of dog or other domestic animal, contact an experienced dog bite lawyer at The Law Offices of Andres & Berger, P.C. The owners of dogs are responsible for the safety of other people who come in contact with their pets. There is no such thing as “one free bite” for dogs in New Jersey. Dog owners and others who handle dogs are responsible at all times for protecting others from being attacked by their animals. 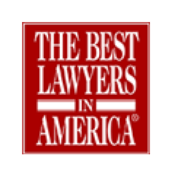 At the New Jersey Law Offices of Andres & Berger, P.C., we understand that many dog bites are not the minor injuries many people choose to dismiss. We know that they can lead to serious, disfiguring injury and emotional trauma. Certain dog breeds are known to be more likely to attack: pit bulls and Rottweilers, for example, are commonly named in dog bite cases. However, dog bites are always a possibility, wherever dogs of any breed interact with people or occupy the same territories. Even seemingly benign pets can surprise their owners by suddenly deciding to snap—and dogs who have never bitten before could end up mauling a child. What Should You Do If the Dog Was Your Own? 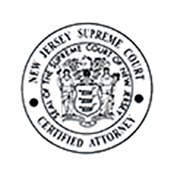 Is Your Child’s Dog Bite Injury in Marlton, NJ Worth Making a Claim Against a Friend or Relative? 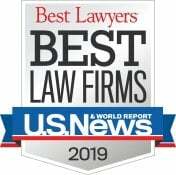 We urge you to discuss your case with a knowledgeable dog bite attorney who can explain your legal options. Your homeowners’ insurance may compensate you for injuries caused by your own pets—you have paid for this protection. Likewise, friends and relatives may truly want you to make a claim against their homeowners insurance so you can get the help you need. 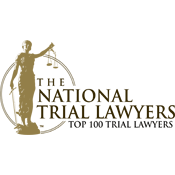 There is no reason for you to endure the trauma and pay for the expensive medical treatment (such as rabies shots, reconstructive surgery for facial scarring or disfigurement, or therapy post-traumatic stress disorder) after dog bite accident injury alone. The animal owner or handler responsible for your injuries should compensate you. 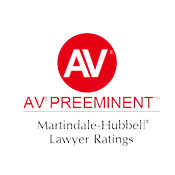 Our personal injury attorneys representation is very thorough. We will help you obtain appropriate medical treatment right away and, if necessary, make arrangements to be evaluated by a reputable plastic surgeon. 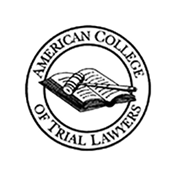 A prognosis of expected healing, with or without reconstructive surgery, is a key component of a well-crafted dog bite lawsuit. We may also advise you to obtain psychological counseling, both to help with recovery and to gain insight into any emotional problems that are likely to persist into the future.